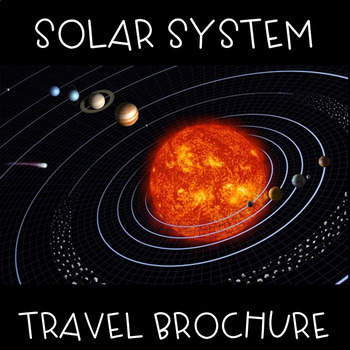 Make a tour through the Solar System with this travel brochure. 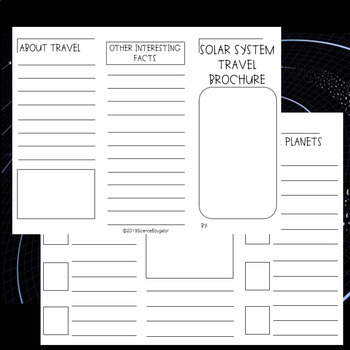 Great for any age learning about the Solar System! Students draw the pictures and add their own information.